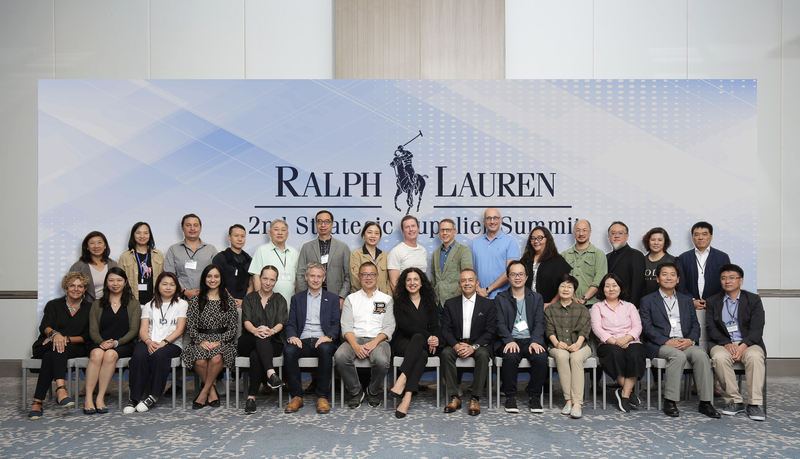 (November 28, 2018) – Strategic suppliers of Ralph Lauren coming from different parts of the world convened in Clark, Philippines to attend the 2nd Ralph Lauren Strategic Supplier Summit hosted by Luenthai from November 8 and 9 at Clark Marriot Hotel. 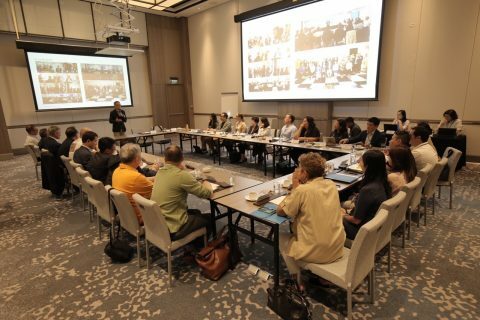 This is the first time that a strategic supplier hosted the Strategic Supplier Summit following the inaugural event in New York, USA, in June 2018. The Summit featured a dialogue between Ralph Lauren and its strategic suppliers about opportunities and challenges they have in their own areas, as well as exploring and leveraging from experiences and best practices within the strategic supplier base. 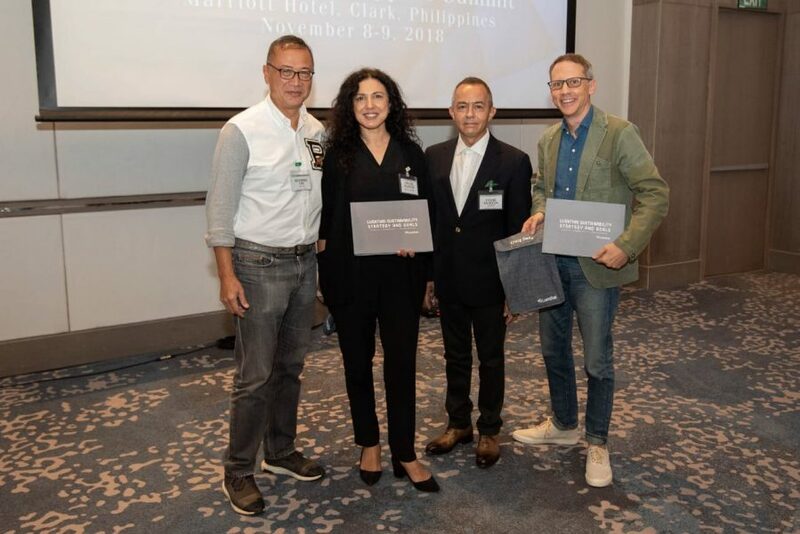 Halide Alagoz, Ralph Lauren’s Executive Vice President and Chief Supply Chain and Sustainability Officer, highlighted the importance of their sourcing strategies such as staying the prices competitive while maintaining product and brand integrity. Halide emphasized that they want to empower the supply chain to drive Ralph Lauren’s core initiatives globally. She also reported the financial results of the second quarter and gave a status update on what Ralph Lauren has delivered based on their strategic initiatives. Craig Dana, Ralph Lauren’s Senior Vice President of Global Sourcing, with Ralph Lauren category heads, led the Summit participated by representatives from Esquel Enterprises, Cotton Knit SAC, Crystal International Group Limited, Young One Corporation, Busana Apparel Group, Wilford Knitwear Fashion, Fullcharm Knitters, Westpoint Home, New Leader Footwear Corporation, and Simone Acc. Collection. Luenthai’s CEO Raymond Tan shared the company’s strategic direction, as well as experiences in acquisition, expansion, and integration. 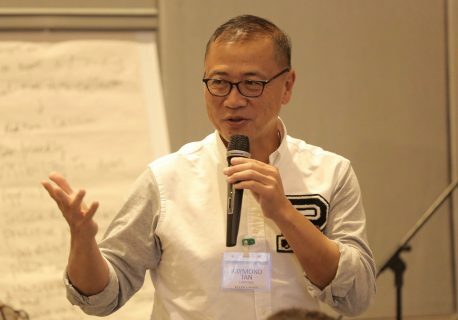 Frank Sauceda, Luenthai’s Executive Vice President, talked about Luenthai’s business model and operations in the Philippines. He also highlighted the importance of partnerships and the need to continually evolve to keep up with the needs of the customers. Luenthai shared its best practices and processes by facilitating a factory visit in Clark and Tarlac. In Clark, the tour highlighted Ralph Lauren’s Pillars of Lean, Quality, Innovation, and Sustainability through the three touchpoints on Sustainability, Process Connect, and Product. 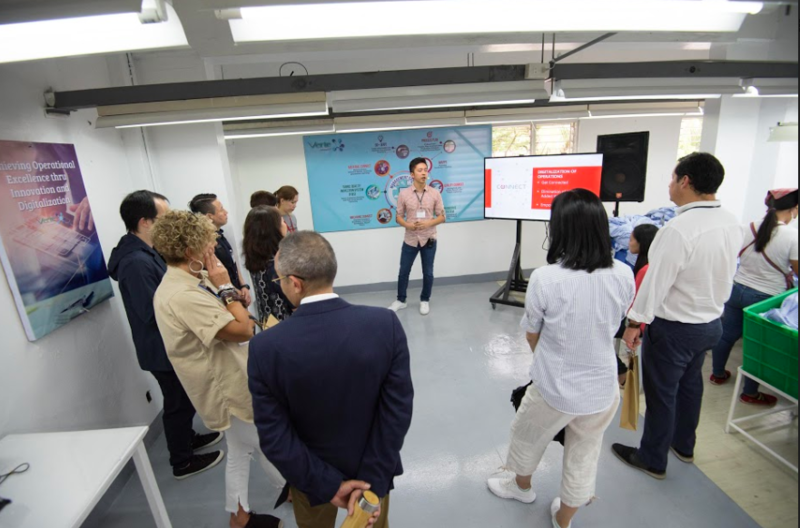 Delegates also visited the accessory manufacturing facility in Tarlac, where they were given an overview of the capabilities of the accessories group. One of the key highlights of the Summit was the visit at Tuloy Foundation in Pampanga. 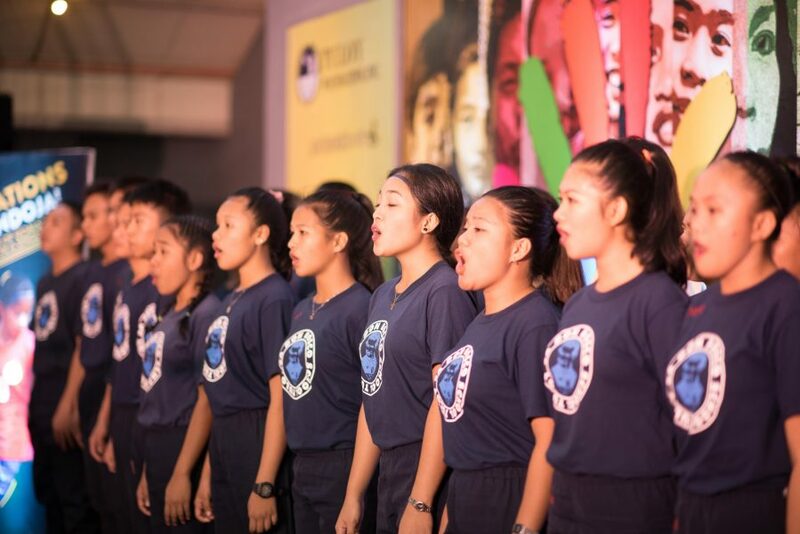 Tuloy Foundation, a not-for-profit organization for orphaned and underprivileged children, is thirty minutes away from the Luenthai facility in Clark. The delegates were treated to an eXtraOrdinary night by Tuloy Kids through a football game, song and dance performances, and live testimonies. Fr. Rocky Evangelista, founder of Tuloy Foundation, also delivered a key message about Tuloy’s partnership with Luenthai. 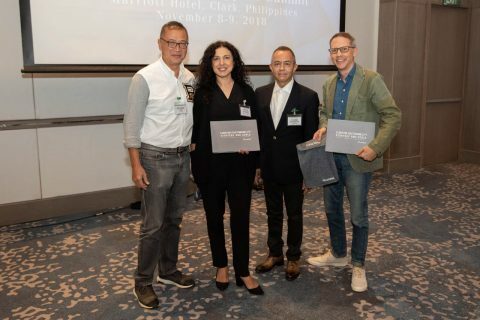 The event in Tuloy was also attended by Bases Conversion and Development Authority (BCDA) President Vince Dizon who presented the planned relaunch of Clark through “New Clark City” and how it is going to be a city for people and growth. 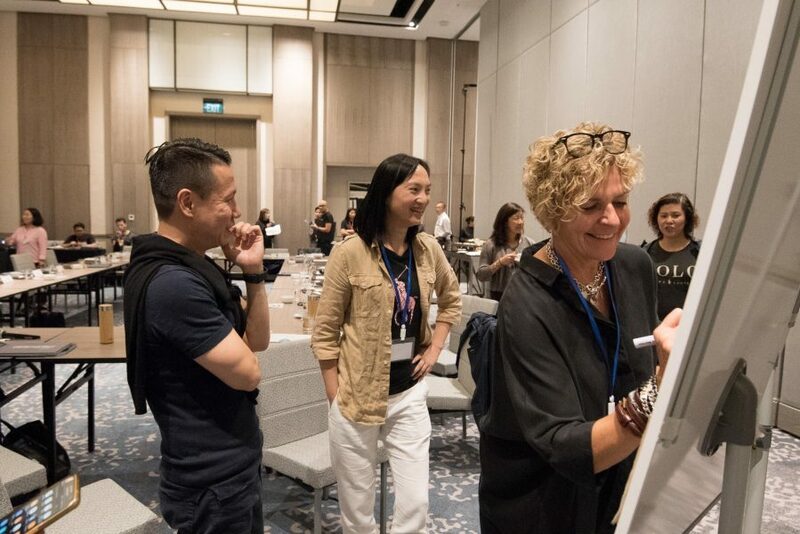 The 3rd Ralph Lauren Strategic Supplier Summit is set next year in New York.